The Government is proposing to run a waste electrical and electronic equipment consumer campaign this Christmas to increase recycling levels. 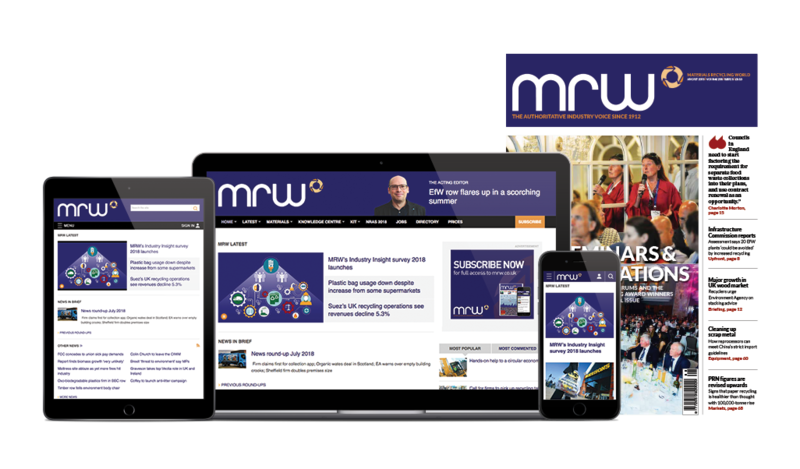 A Department for Business, Innovation and Skills spokeswoman told MRW: We are proposing some further PR activity around Christmas to reinforce the importance of recycling small electrical items although we are not able to reveal any details at the present time. The BIS is working with the Waste & Resources Action Programme to build on the success of the awareness campaign focused on small electrical items that was launched earlier this year with WRAP. The pilot campaigns with 12 local authorities in March and April saw an average increase of 29 per cent in collection of small electrical items at civic amenity sites compared with the same period last year. BIS states that local authorities seeking to run WEEE campaigns can use the Recycle Now website which shows where consumers can recycle their WEEE.